Ever get stuck in a dinner rut? Not sure what to cook for dinner or tired of making the same old thing? We’ve all been there. And it’s hard to get out of the same three-meal-rotation without some inspiration. To start fresh for the new year, try getting the whole family involved in meal planning, and find something that you’re all excited to make together. Our best-selling cookbooks will help give you some new go-to recipes that are delicious and convenient, and may be a great place to start. Find a cookbook from the list below that your whole family will love. From best-selling cookbook authors and popular bloggers, Six Sisters' Stuff presents Celebrate Every Season with Six Sisters’ Stuff. Containing 150+ recipes, traditions and fun ideas to celebrate all the popular holidays each month of the year, It is the ultimate go-to guide for creating new and memorable special occasions. Oh Sweet Basil bloggers, Cade and Carrian Cheney, blend their Pacific Northwest and Southern roots in these delicious new twists on family favorites! This new collection of more than 100 easy-to-make restaurant dishes and takeout favorites is the perfect time- and money-saver for busy families. 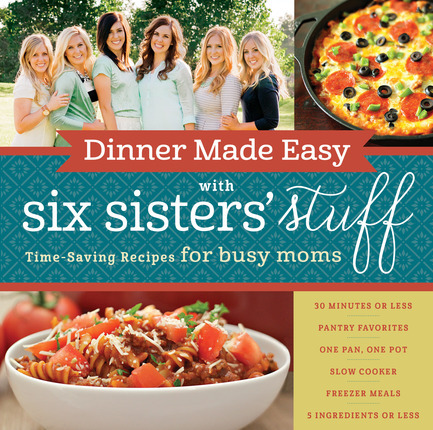 With a variety of entrees, Dinner Made Easy with Six Sisters’ Stuff features more than a hundred quick-and-easy, tried-and-true recipes that make this cookbook your go-to resource for family-favorite, delicious dinners using your oven, stove top, and slow cooker. 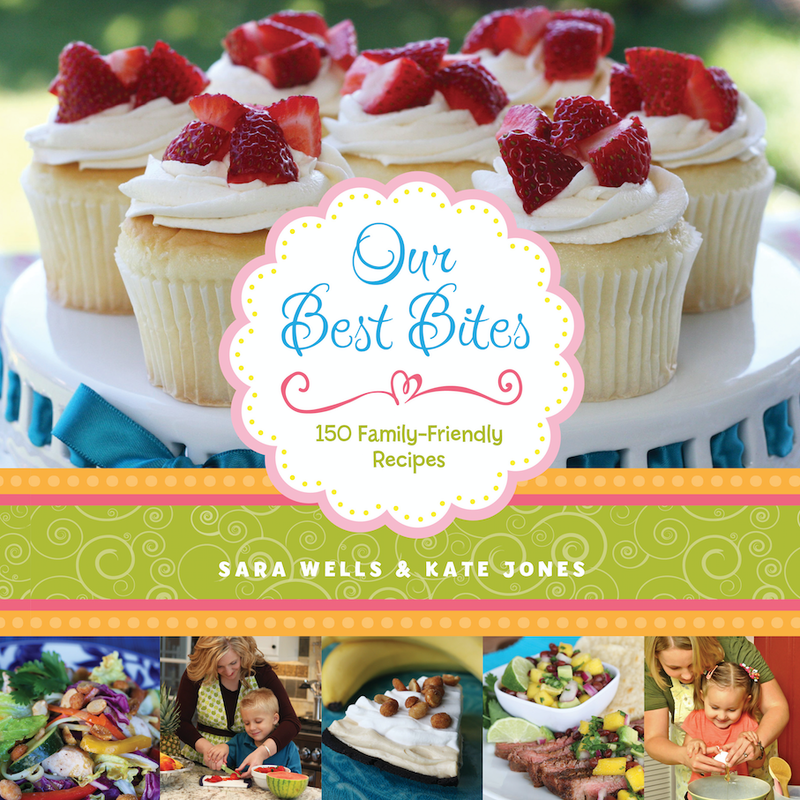 Our Best Bites brings together more than 150 recipes for delicious, easy meals, and snacks that are fun to make, include healthy, fresh ingredients, and are more popular with families. 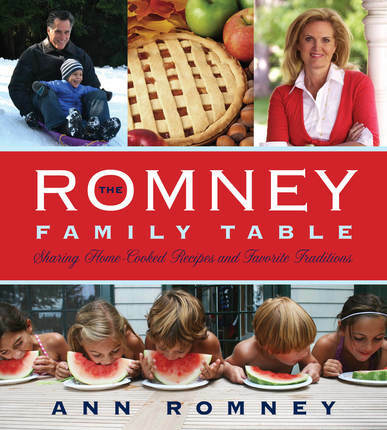 This unique blend of heartwarming and humorous stories told in Ann Romney’s warm, welcoming style, candid family photos spanning four decades, and more than 125 fabulous recipes will inspire your own traditions and family dinners for years to come.